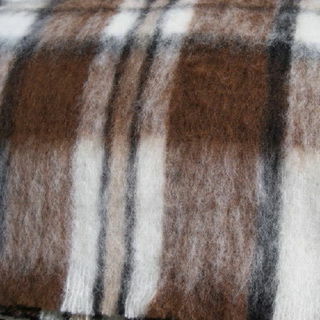 In addition to our large range of Possum Merino Garments we have our own Mohair throw blankets in Winter Weight and Extra Winter Weight. 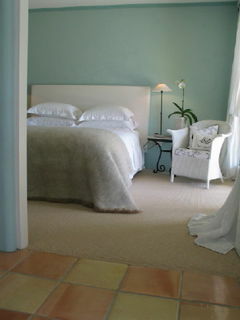 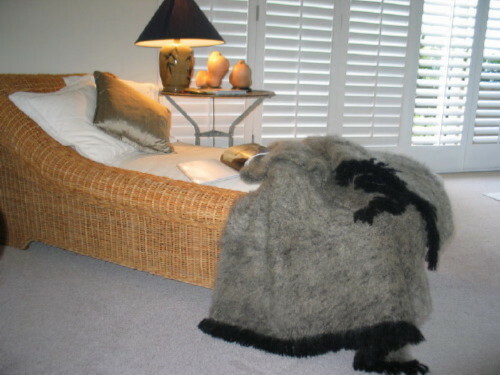 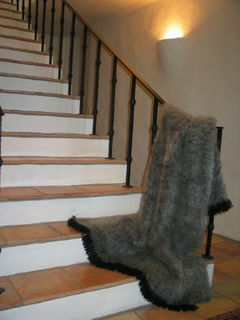 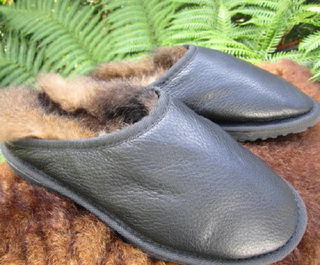 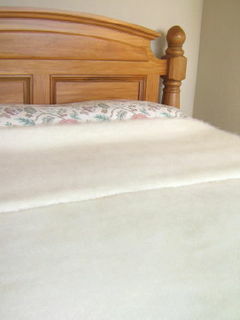 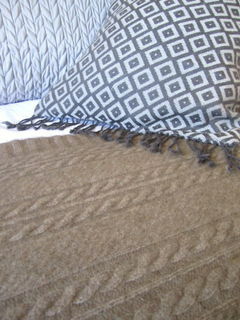 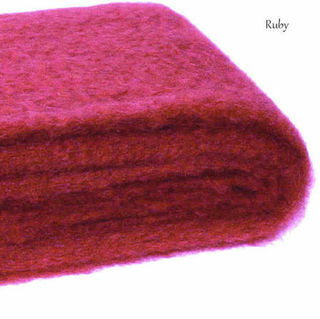 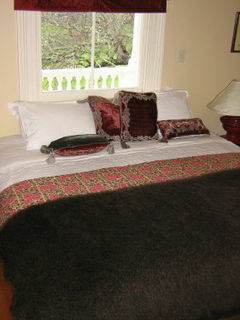 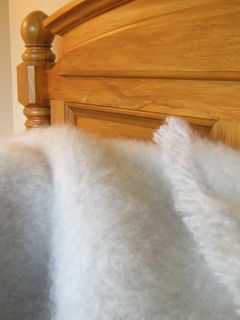 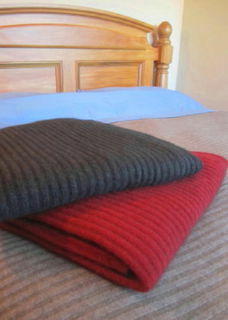 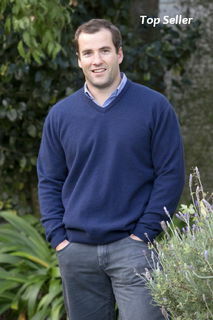 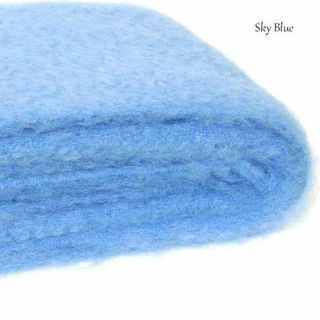 Our Mohair and Alpaca hand woven blankets, throws and knee rugs are woven using the fine hair of young NZ Angora goats. 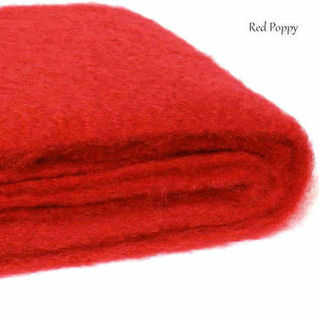 *Click on the Blanket colours below to view all sizes and prices in each colour option.